EFFEN Vodka, a super-premium and smooth vodka, is proud to announce the addition of two new flavours to its lineup. New offerings to celebrate two varied, dynamic flavour profiles that embody the clean, crisp taste fans love and expect from EFFEN Vodka. 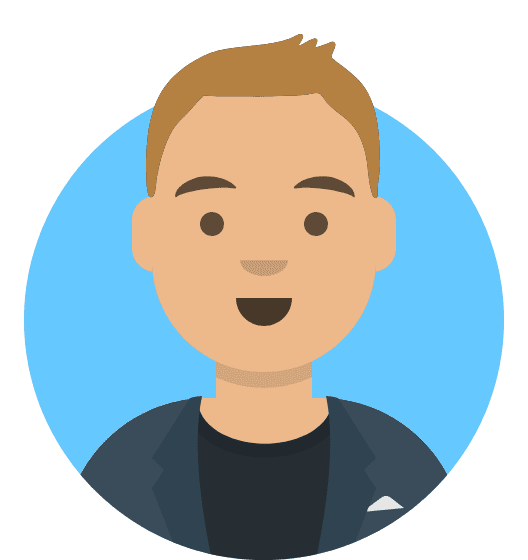 The two new expressions are an extension of EFFEN’s “Different by Design” marketing campaign. Launched in 2018, Different by Design celebrates self-expression, welcomes creativity and inspires consumers to be unapologetically true to themselves. 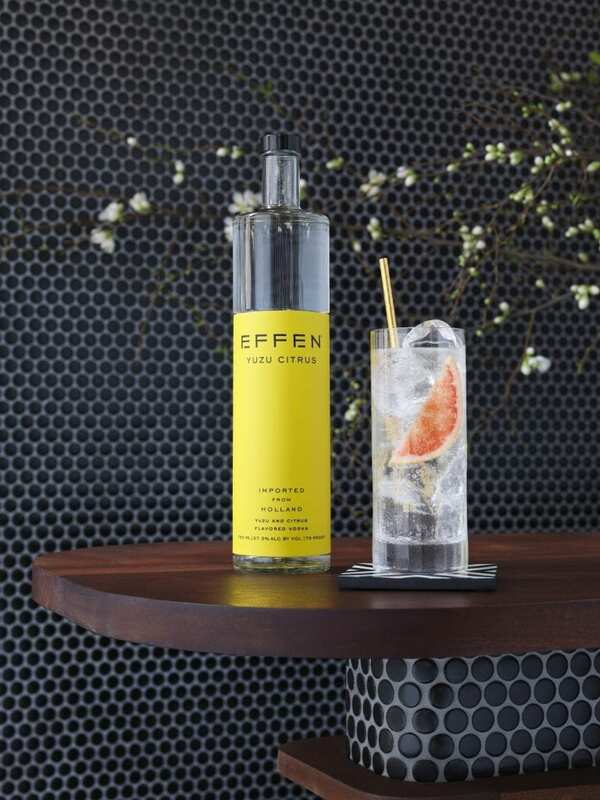 Through these flavour offerings, EFFEN encourages fans to enjoy cocktails that are as unique as they are. EFFEN Rosé turns the rosé wine trend on its head with its unique taste profile. 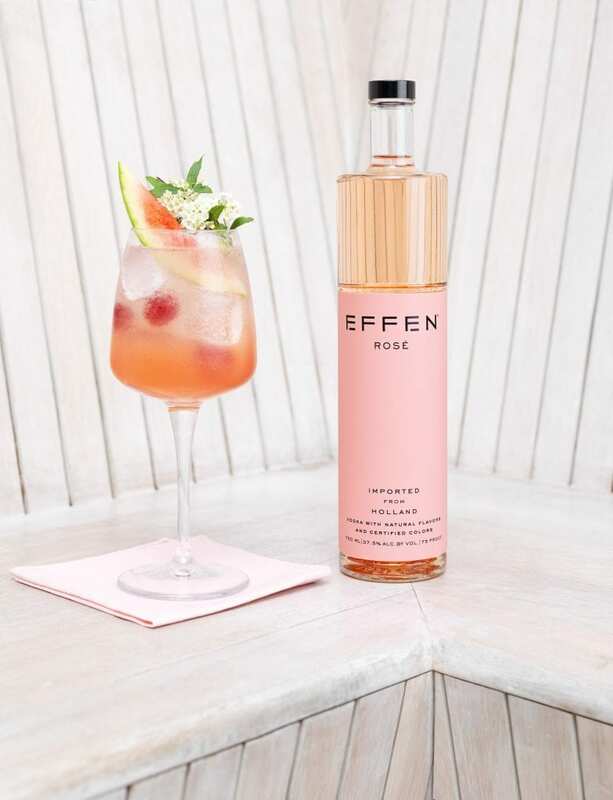 A refreshing, bright vodka, EFFEN Rosé challenges traditional vodka and rosé wine to create a crisp, clean and fruity flavoured expression that emulates a classic rosé. This new flavour is best served with soda or combined with sparkling wine. EFFEN Yuzu Citrus was created to embody the subtle beauty of Yuzu, a Japanese fruit described as a flavour profile that resembles a combination of lemon and grapefruit. Growing in popularity amongst chefs and mixologists for its aromatic flavour, this trend-forward innovation provides a sweet flavour with a citrus finish. The new citrus offering is best served neat or with grapefruit club soda.